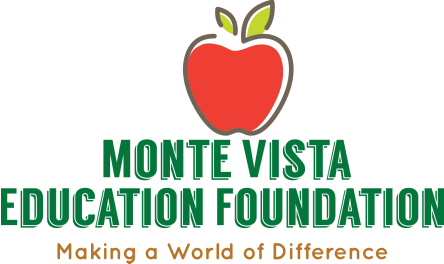 Help enhance the education in the Monte Vista School District by donating to the Monte Vista Education Foundation. 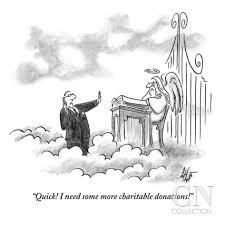 To accomplish this, the foundation solicits endowment funds through gifts, testamentary bequests, charitable remainder trusts, etc., while challenging educational, civic, and business communities to provide the encouragement and resources necessary to promote student excellence and motivation. ​The Monte Vista Education Foundation was established on April 24, 1995 to support the education of students in Monte Vista, Colorado. The Foundation has been able to support Monte Vista students with $206,000 in scholarships from 1998 to the present. MVEF has supported numerous student centered projects beginning in 2001 for a total of $225,395. 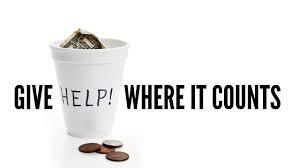 The Monte Vista Education Foundation is a 501 (C)(3) organization making donations fully tax deductible.